AAAAAHHHHH HECK, It's aether WEDNESDAY, Voyagers! Sorry, I was too wrapped up in things and I completely forgot about Aether Tuesday! 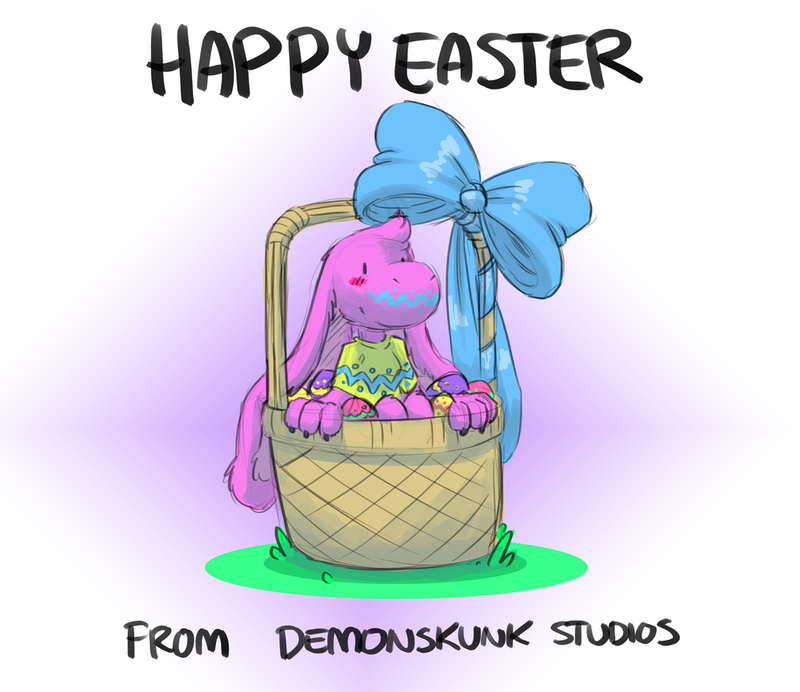 We hope you all had a wonderful easter, if you celebrated it. If you didn't celebrate it, I'm sure you had lots of fun trying to figure out what was an April Fools day prank and what was real. Hopefully none of you got an Easter Fools rotten egg! We had our second playtest on sunday and it went exceedingly well. The terrain generation worked alright, but we'll need to figure out some way to make sure you don't get weird things like Deserts right next to Tundras. Though... We could just blame that on some precursor facility, I suppose. Outside of that weirdness, we don't have quite enough events on the random event table yet. I'd like to get to 100, but we've only managed to get 30 or so together so far. If you're interested in helping us test, or just hanging out and chatting about things, you can join our Discord Server! See you (hopefully on time) next Aether Tuesday, Voyagers!